The dungeons allow two players to battle enemies together and share the rewards. GungHo Online Entertainment has announced the addition of cooperative multiplayer dungeons to its match-three puzzle battle game Puzzle & Dragons. The dungeons allow two players to battle enemies together and share the rewards. 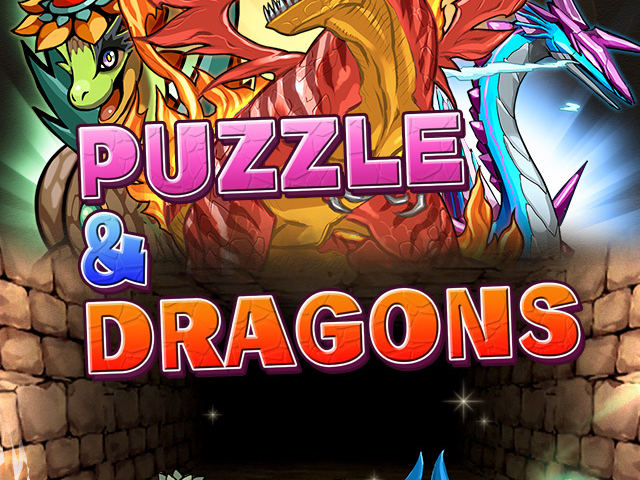 With this update, Puzzle & Dragons now offers 22 cooperative dungeons. In each multiplayer dungeon, both players share the same life bar (a combination of the health points of both teams) and the same game board, and take turns to defeat enemies. These dungeons can also be attempted by single players. In order to play with a friend, the player creating the multiplayer room must be at least rank 150, while the player they invite must be rank 10 or higher. If players fail during these dungeons, they can spend any Magic Stones they already own to continue playing, but are not allowed to purchase new Magic Stones to continue. In addition to these multiplayer dungeons, the game’s stamina recovery system has been changed so players now recover one stamina point every three minutes, instead of every five minutes. This will allow players to complete dungeons more frequently. The rest of the game’s patch notes are available here. Puzzle & Dragons is available to download for free on the iTunes App Store, Google Play and the Amazon Appstore.